Start your adventure by hiring an exotic car rental in Detroit, MI from Turo. 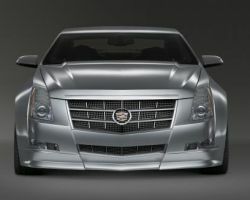 If you want a fast and fun car, book a Chevrolet Corvette for $229 per day, if you want an upscale luxury car book a Cadillac Escalade at $100 per day and for a back-roads ready luxury vehicle book a Jeep wrangler at $145 per day. There is a car for every occasion from weddings to road-trips. Renting with Turo gives you access to unique cars from local owners. If you have dreamed of having a classic American muscle or sports car but just can’t afford the high prices, then renting one on the most important day of your life is possibly the next best thing. Classic Auto Rental has cars like the ‘61 Cadillac Convertible, ’67 Stingray Corvette and modern takes on classics like the ’14 Stingray Corvette. If you want to have a special car for your special occasion, then this company has a vehicle for you. There is something to be said about the luxury of a Rolls Royce, the classic look of a Bentley and the sophistication of an Aston Martin. 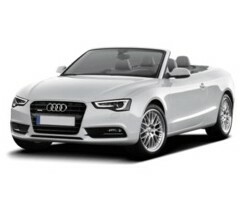 If arriving in a vehicle like one of these is a dream for your wedding then renting one from Lavish Luxury is a must. 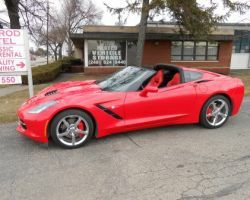 This company has classic models as well as exotic car rentals in Detroit, MI. With the help of the experts, you can find something right for you and even reserve a professional chauffer who can get you to your big day on time. 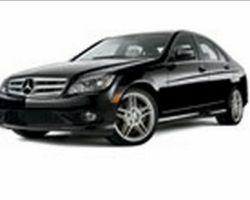 Sixt offers one of the largest selections of exoticcar rentals in Detroit. Some of their most popular luxury rentals include the Jaguar F-Type, Dodge Charger RT and Mercedes-Benz SLK. These classic rentals are always new. 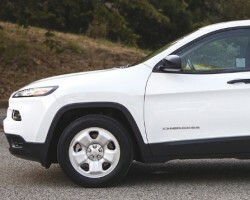 Their mileage is also very low so each time you drive one of them; you get the experience of driving a brand new car. Being an international brand that has been in operation for years, you can be sure that their services are legit and reliable. Hertz is a well-known company nation wide that is building on its already reliable and trusted reputation to include luxury and dream cars. Whether you want a sleek Mercedes, a sporty Porsche or the extravagance of a Bentley, Hertz has elite cars for any occasion. Since Hertz is a company that was built on renting cars for their customers to drive, you are able to get behind the wheel and feel the power and class of driving a prestigious vehicle to your special occasion.